The Fraunhofer Institute for Open Communication Systems (FOKUS) is organizing the Edge Computing Forum that will take place on the 13th of November 2018 in Berlin. As part of the #Berlin5GWeek we expect representatives from ARM, B&R, Intel, HUAWEI, SAP, Siemens and industry experts from all over the world. Since the 1960's we have observed paradigm shifts in the context of distributed computing from mainframes to client-server models and back to centralized cloud approaches. The next development will include the distribution of intelligence back to the topological edge of the network. This natural evolution decreases dependency and load on the network and enhances data privacy and protection. Edge Computing is applied in several application domains and enables areas such as 5G, Artificial Intelligence, Industrial Internet of Things, or Digital Twins. The future of Cloud Computing is distributed and will have a market value of 21 Billion USD by 2023. At the forum the latest technological advancements in the areas of Edge Intelligence and Edge Computing will be presented alongside best practices and experiences gained from recent testbeds and trials. We expect 100-200 decision makers and key experts from the industry. Leading experts, innovators, first movers, and early adopters present their newest achievements and discuss open issues. 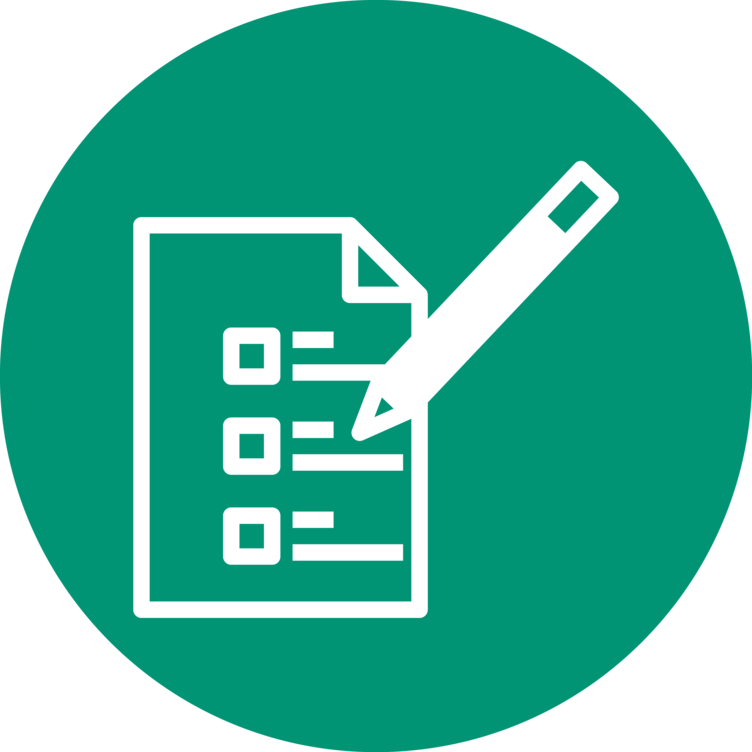 As an independent research organization it is important to us to know more about current challenges in the related areas. In the evening you will have the chance to have face-to-face discussions with our experts. Additionally, cutting-edge solutions and experiences, gained from latest IIoT testbeds and trials, will be presented at our TSN + OPC UA demonstrator. Have a look at the program and register today. Registration is open now! Save your early bird tickets until October 14th! The 2nd Industrial IoT Forum will take place during the #Berlin5GWeek on the Nov 14, 2018 at Fraunhofer FOKUS. 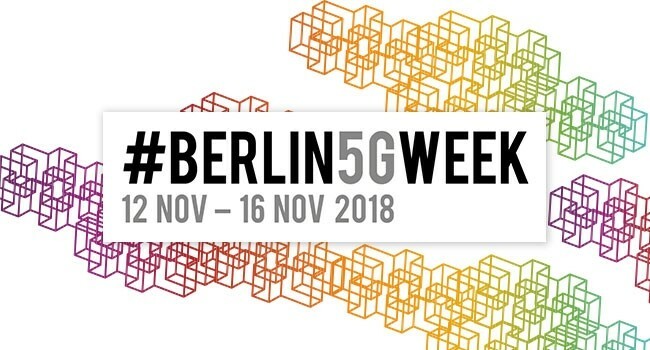 We are part of the #Berlin5GWeek 2018! Visit three events in one week. More information about the other events.